Johnny is the Special Solar Projects Coordinator for Trees, Water, and People and for the newly established Red Cloud Renewable organization. 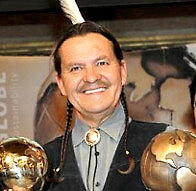 Both are working to strengthen and expand the Red Cloud Renewable Energy Center on the Pine Ridge Reservation, SD. Energy Center on Res in Pine Ridge, SD. 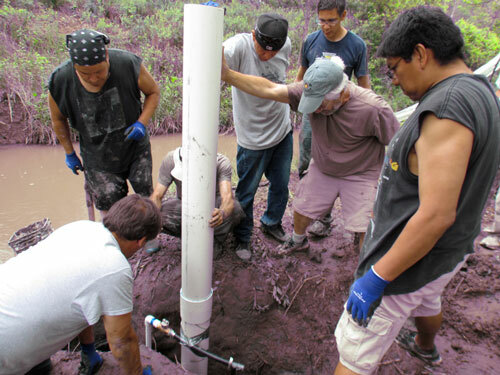 With the assistance of Trees, Water and People, the Red Cloud Renewable Energy Center, which opened in 2008, offers several training sessions annually for Native American participants from a variety of tribes. Some become solar technicians on their respective reservations. Johnny supervising the installation of a solar water pumping system.